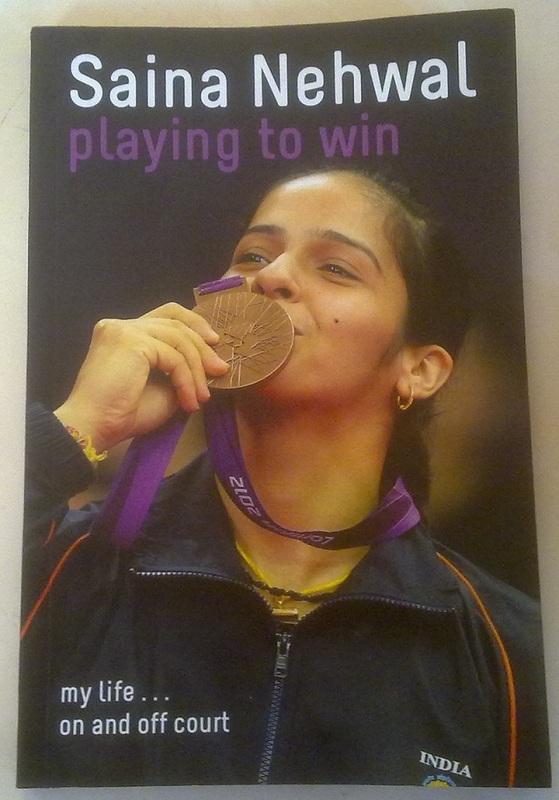 This is an autobiography by Saina Nehwal. 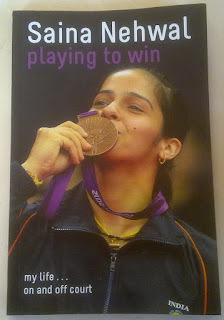 Overall a simple book, but the amazing feeling that she has with aspects related to badminton is well detailed. Especially her experience at Olympics is well conveyed. Very simple English and easy to read. Some folks criticized this as a compilation of blogs and shabbily written, but I feel it is well written, detailed and interesting. The maturity with which even an young player has to deal with winning and losing is nicely conveyed. It was good to understand the huge amount of effort and sacrifice required by the player and their family to reach the top in world ranking. Currently she is world number 2. Good number of photographs are there in the book which is a nice add.